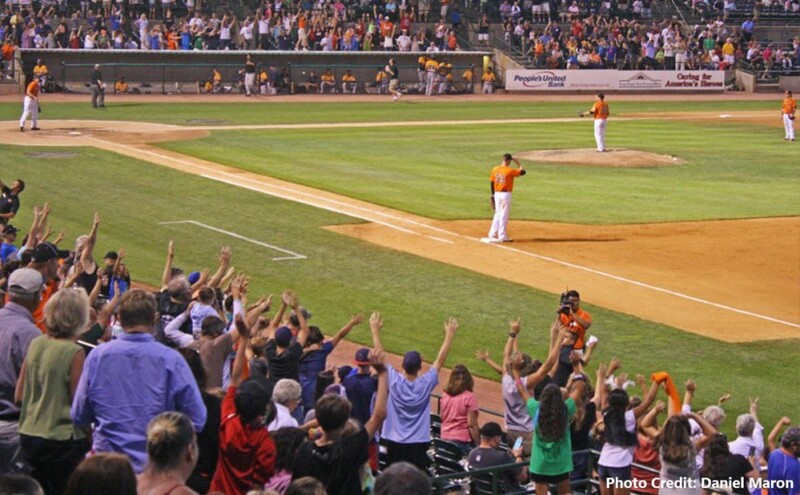 On a typical game night at Bethpage Ballpark, lines fill with laughing families and hyper children wait outside the gates of the home of the Long Island Ducks. Among Hahn’s successes is legislation that enhances enforcement of domestic violence orders of protection, issued by criminal and family courts, through a GPS monitoring pilot program. 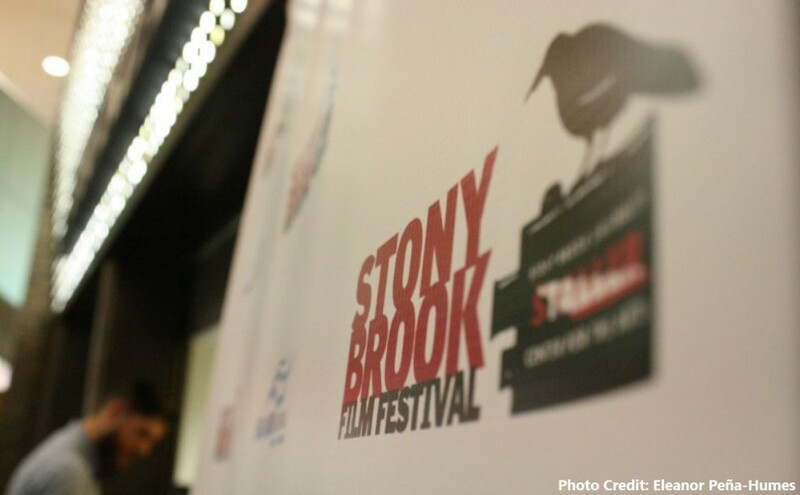 Some of the films in the 20th annual Stony Brook Film Festival center around racial inequality, women’s issues – and war. 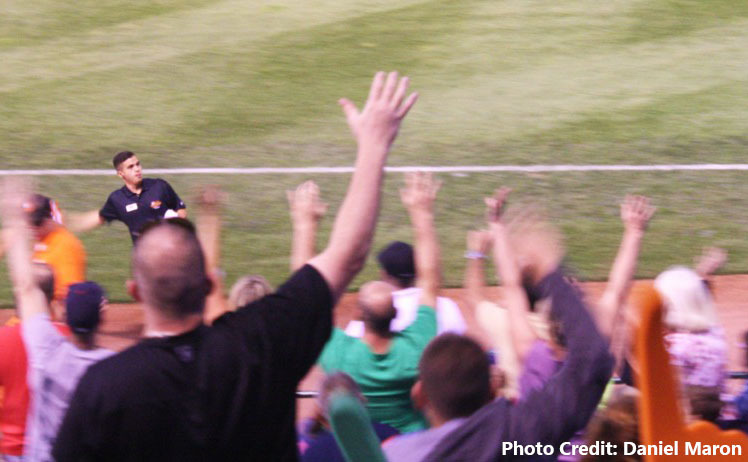 To ensure the safety of everyone inside the ballpark, bags are checked, park staff is stationed at every part of the ballpark and paramedics arrive over an hour prior to the game. 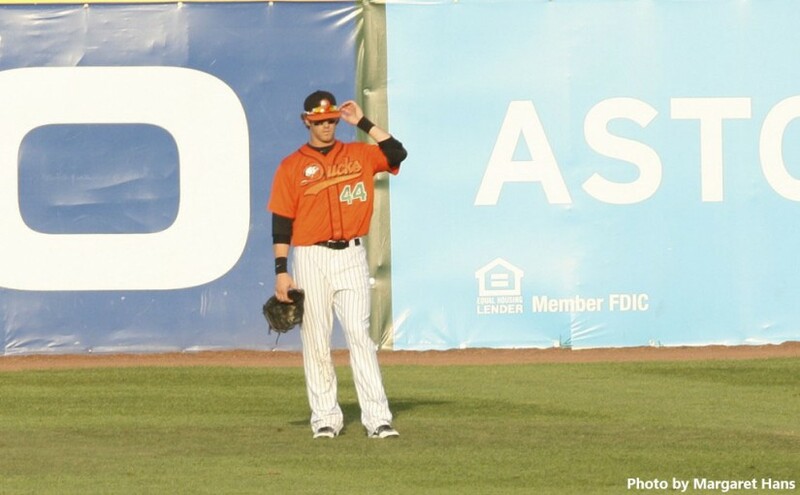 After five losses in the past week and losing four key players, the Long Island Ducks are counting on Long Islander Bryan Sabatella to perform well and help the team secure a widely sought after playoff spot in the Atlantic League Championship Series. The new building will be environmentally friendly, aiming to achieve LEAD platinum status. 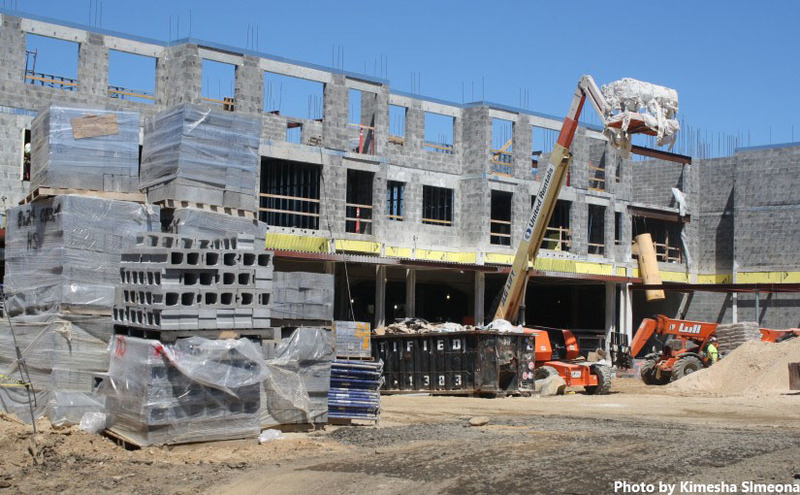 “It will have all sorts of energy efficient features to the building in terms of heating, ventilation and air conditioning,” said Al deVries of Campus Residences. 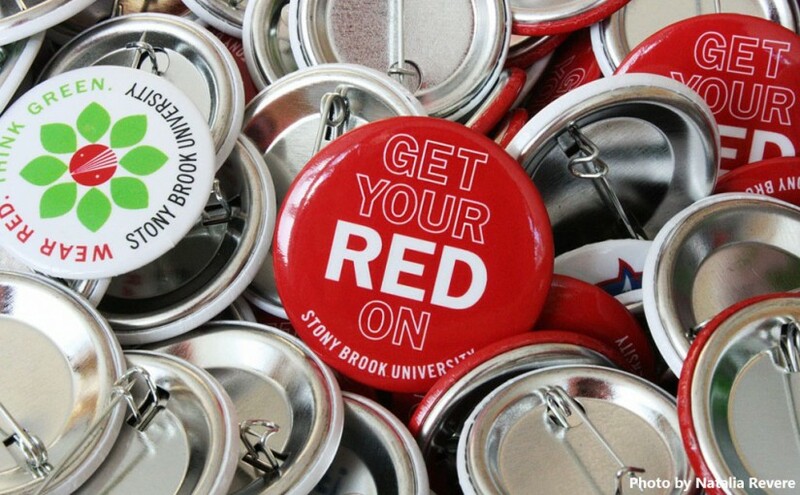 Visitors to Stony Brook University’s Orientation program won’t miss the swarm of eager freshman faces and the people who work to make orientation an unforgettable experience for all: the orientation leaders. 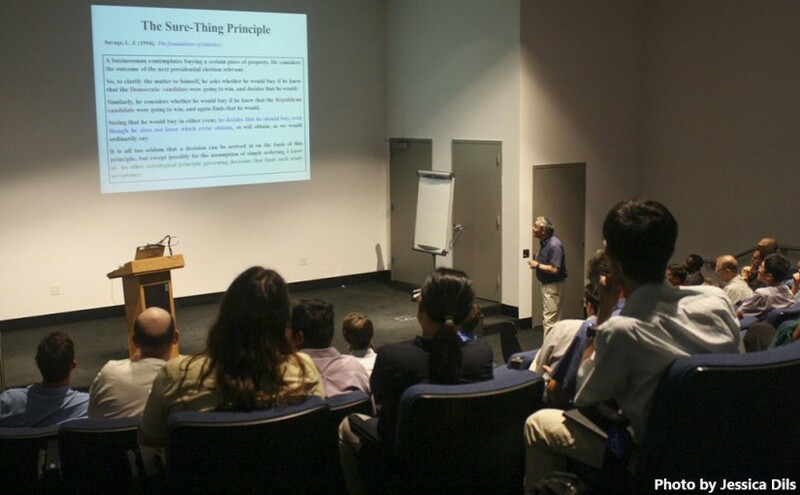 Intellectuals from all branches of academia and parts of the world gathered in Stony Brook University’s Charles B. Wang Center this week to celebrate — and become inspired by — the work of modern mathematician John Nash in the 26th International Conference on Game Theory. 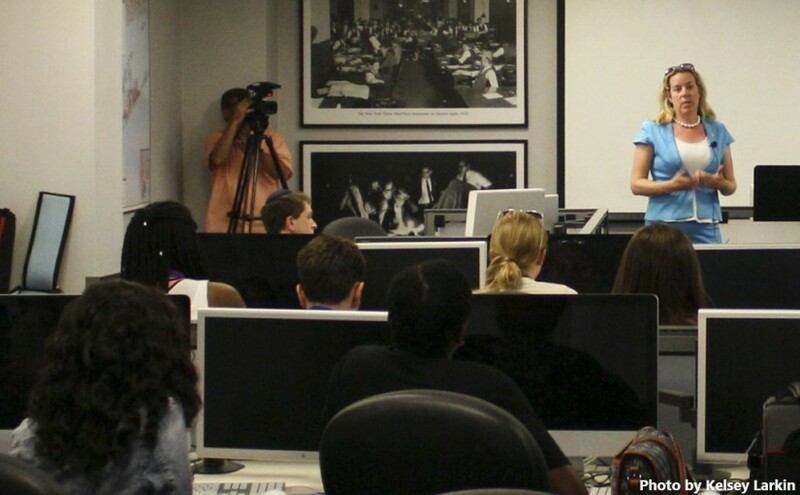 In addition to lectures taught by Stony Brook faculty and staff, the program provides hands-on laboratory experience for students. 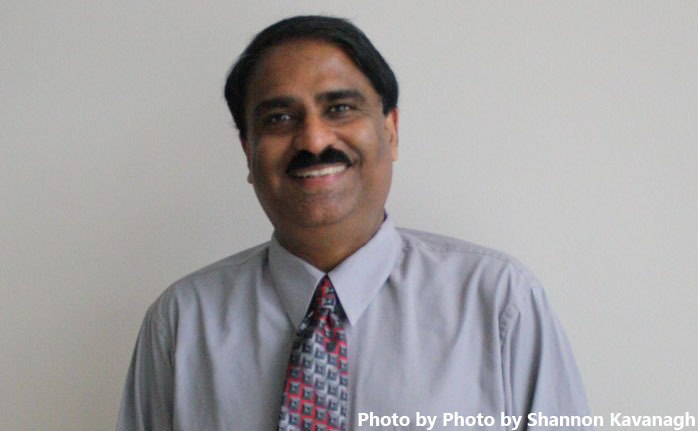 The students do not learn by book, but “on the fly,” as Pentyala calls it. 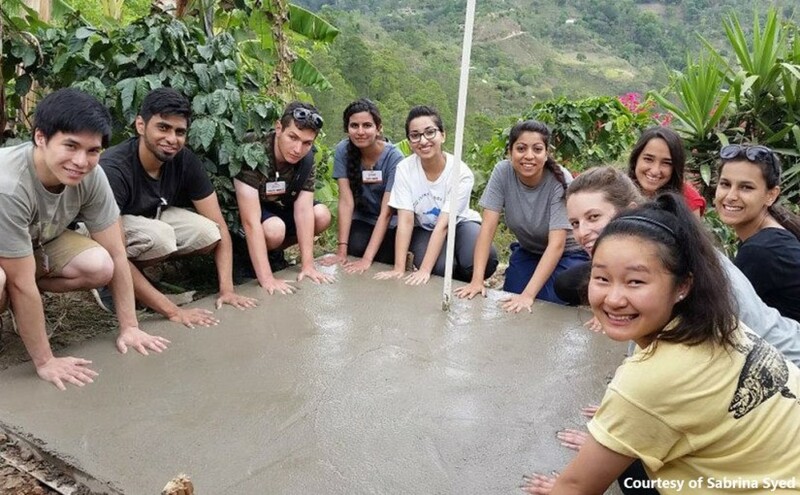 Thirty-six Stony Brook students, one doctor, and one dentist traveled to Honduras to participate in the Stony Brook University chapter of the Global Brigades organization. 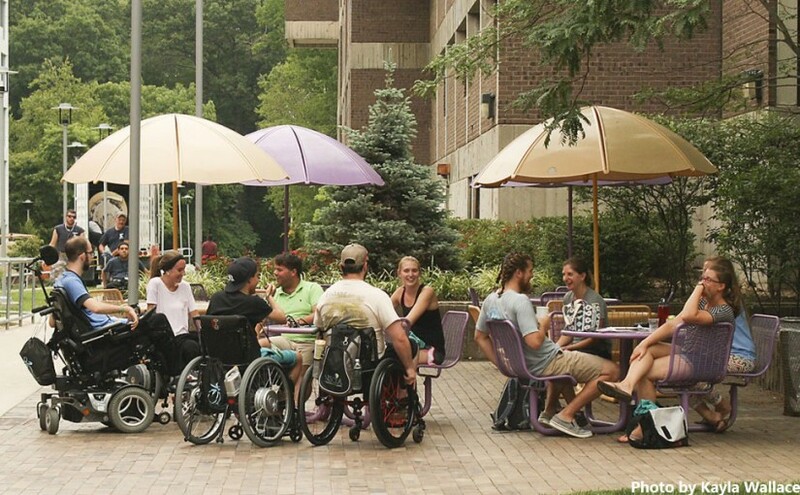 President and Co-Founder of Empower SCI Inc, Carinne Callahan, a certified physical therapist, said she was inspired to found the program after working in the field. 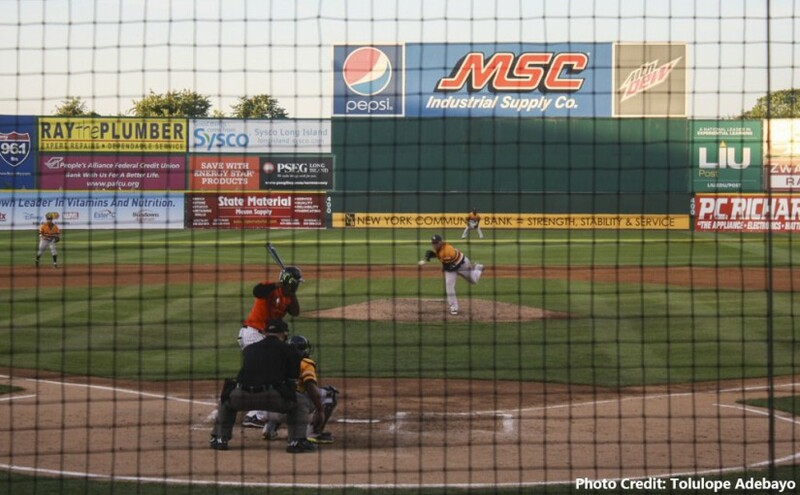 A ninth inning rally wasn’t enough for the Long Island Ducks as they fell to the Pennsylvania York Revolution, 4-1, on Wednesday night.